India will participate in the Programme for International Student Assessment (PISA) which tests the learning levels of 15-year-old students, in 2021. The HRD ministry has signed an agreement with the Organisation for Economic Co-operation and Development (OECD) which conducts PISA every three years, on Monday, January 28, confirming India’s participation in the triennial global survey that assesses students in reading, mathematics, science and collaborative problem-solving. Participation in PISA allows benchmarking performance against a wide range of countries. PISA uses test items aligned with international benchmarks. Test items are adapted to the local context and language, pilot tested and validated. “India will participate in PISA in 2021. The participation will assess the health of the education system and motivate other schools and states in the subsequent cycles. “This will lead to an improvement in the learning levels of children and enhance the quality of education in the country. The OECD has agreed to asking some questions based on Indian context. 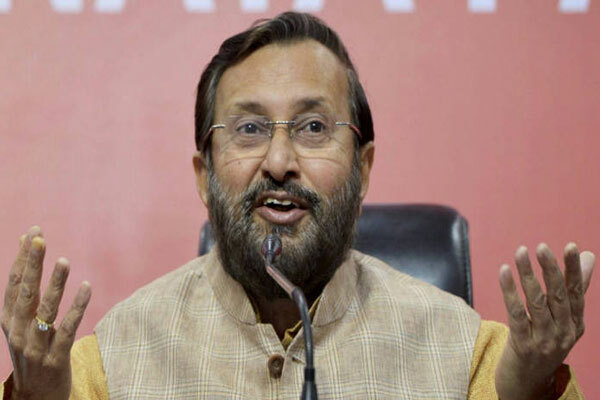 I am confident that our students will perform well,” said Union HRD minister Prakash Javadekar on the occasion. The agreement was signed by Maneesh Garg, joint secretary in the HRD Ministry, and Andreas Schleicher, director (PISA) in the OECD. PISA is a competency-based assessment which, unlike content-based assessment, measures the extent to which students have acquired key competencies that are essential for full participation in modern societies. More than 80 countries, including 44 middle-income countries, have participated in the assessment since the first round of testing in 2000. The next round of PISA is going to be held in 2021. The list of registered countries includes Brazil, China (certain areas like Shanghai and Beijing) and countries from South-East Asia like Thailand, Indonesia, Malaysia and Vietnam.